Winners will have until Thursday Afternoon to respond to all emails with their snail mail. If they fail to respond I will be forced to choose new winners. 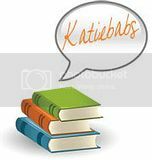 If you have already won this book in another contest, please let me know so I can choose a new winner! 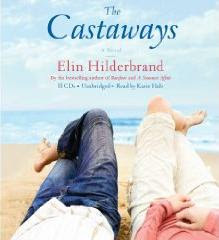 Still want to listen the audiobook for The Castaways by Elin Hinderbrand?